Out of stock since Wednesday, 16 August 2017. Due back soon. 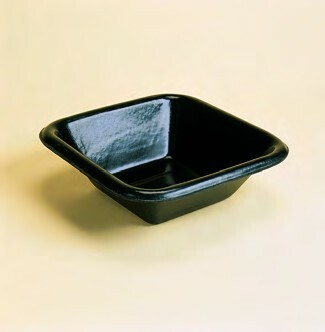 The Stubbs Manure Skip is one of the longest running Stubbs plastic products which is moulded in tough black Stubbythene. There are currently no questions for Stubbs Manure Skip - be the first to ask one!